Let’s face it. Most visitors who come to your website aren’t actually ready yet to just hand you their credit card. With popups, you can ease them into becoming leads, subscribing, or a variety of other ways of converting first. And yes, these popups can go on any page on your website. 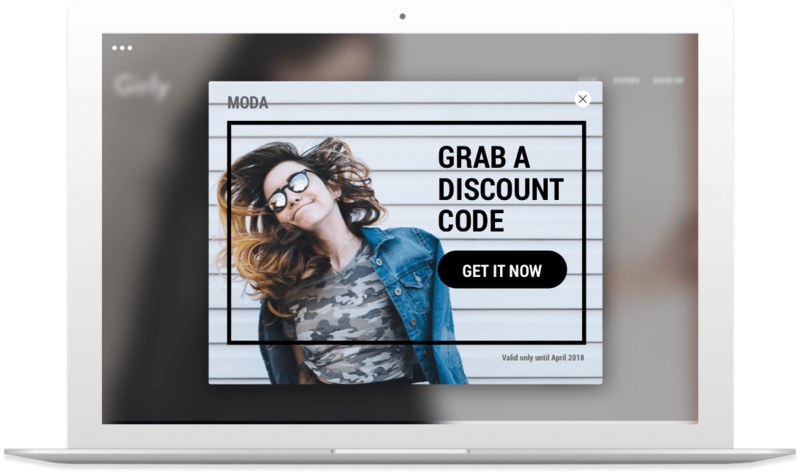 See how a popup would look on your site! Drop a single snippet of code onto your website once, and you’ll be able to start publishing to any page of your site, anytime, without a developer. 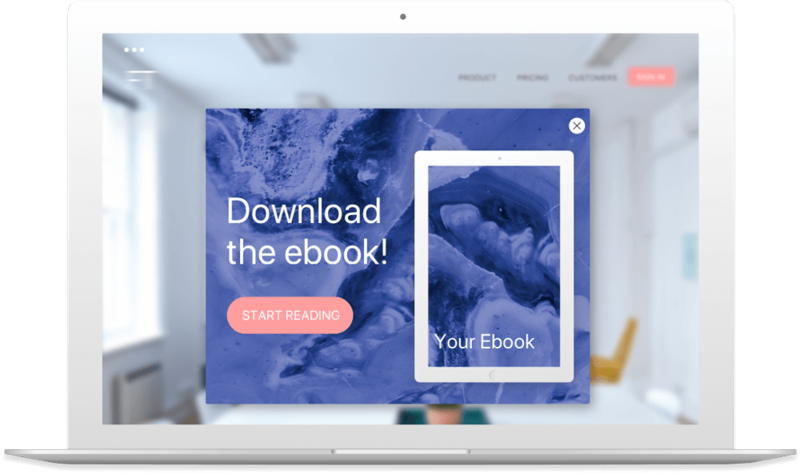 Instead of starting from zero, save time and pick one of our conversion-focused templates to create popups in just minutes. No coding needed, no time wasted. 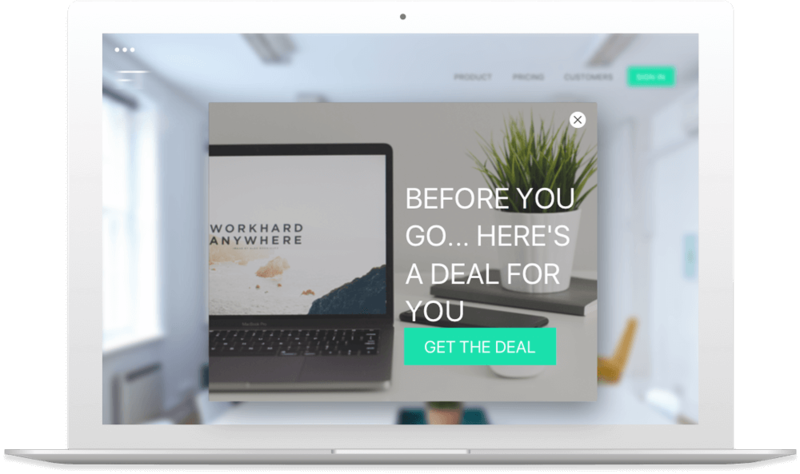 Create popups in minutes with the same intuitive drag-and-drop builder that you use for building landing pages. Don’t stay up late on the weekend. Schedule your popups in advance so they can launch when you’re doing other fun non-marketing things. Get personal with your audience and increase their likelihood of converting by automatically changing your popup copy to match their search terms using Dynamic Text Replacement. Are you wasting your hard-earned website traffic? Get started quickly with our ready-to-go popup templates and put your brilliant marketing ideas to the test!